Two new international direct routes to Tokyo, Japan's capital, namely Hanoi - Hanada and Da Nang – Narita will be exploited by Vietnam Airlines in forthcoming July this year. Accordingly, the Hanoi - Haneda route will be put in operation from 1st July, 2014 with the frequency of 7 flights per week and the route between Da Nang - Narita will start from 16th July with the frequency of 4 flights per week, using Airbus A321 aircraft. 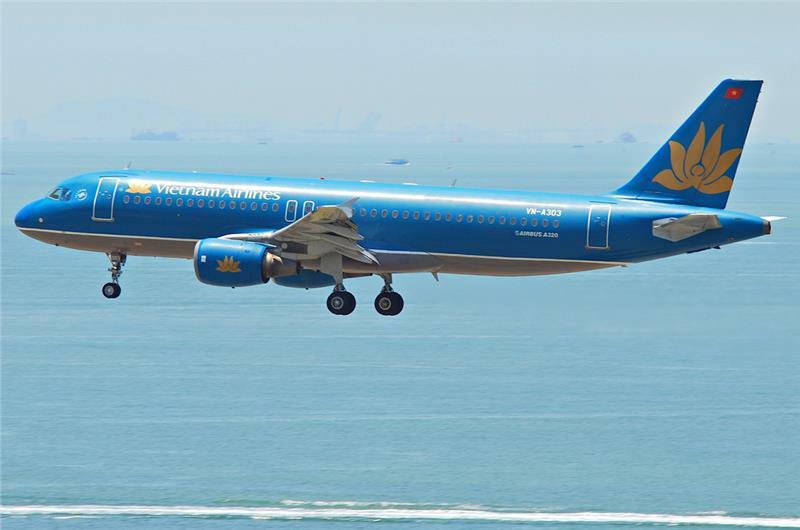 “Two new routes will facilitate Vietnam Airlines to strengthen its position as the airline making use of direct flights most with the highest frequency of connecting 3 big cities in Vietnam (Hanoi, Ho Chi Minh City, Da Nang) to 4 big Japanese cities (Tokyo, Osaka, Fukuoka and Nagoya). Along with Narita International Airport, also situated in Tokyo, the exploitation to Haneda International Airport will create direct flight products meeting the travel needs of business travelers with the suitable time-table, and conveniently connect to other corners of the nation via domestic flights. 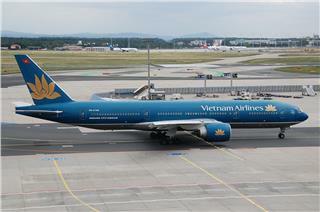 Meanwhile, tourists will have a new option with the Da Nang - Narita route for their trip to attractive Central tourism in Vietnam, thereby contributing Da Nang and central provinces to become appealing resort hubs in the region”, said Mr. Trinh Ngoc Thanh, Vietnam Airlines Deputy General Director in charge of commercial operations. Hanoi – Haneda and Da Nang - Narita are respectively the 9th and 10th routes exploited by Vietnam Airlines from Vietnam to Japan, increasing the total number of its flights to 62 flights per week to this key market; simultaneously, expanding Vietnam Airlines flight network to 95 air-routes (including 55 international and 40 domestic routes) flying to 29 international destinations and 21 domestic ones. Two new routes to Japan officially putting into operation in July will increase the travel need of business travelers in domestic Japan as well as tourists from Japan to Vietnam. 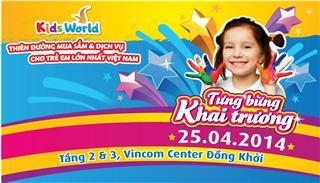 On the occasion of Vietnam Airlines new routes, there are ticket sale promotional programs for passengers. 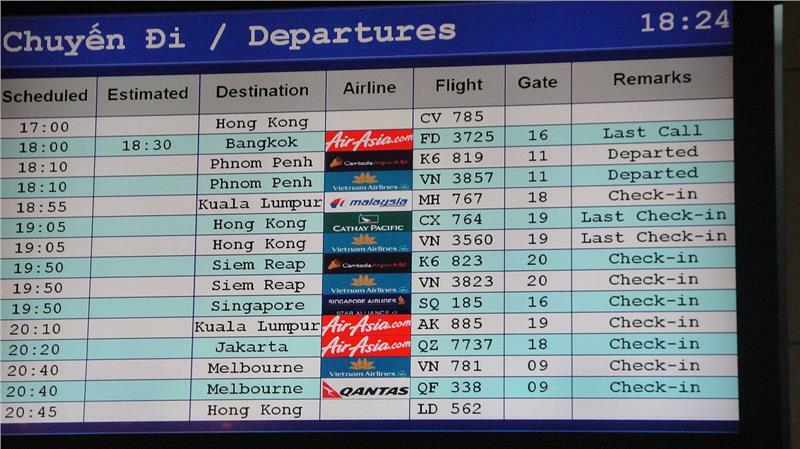 In detail, the price of a round-trip ticket for the Hanoi - Haneda route is VND 6,315,000 (approximately $ 299), applying to retail passengers in Vietnam from now until June 15th, 2014 and departing from 1st – 15th July, 2014. 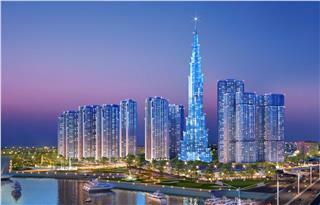 The roundtrip fare for the Da Nang – Narita route is VND 7,375,000 (approximately 349USD) applying to tickets from now until 31st December, 2014 and departing from 16th July to the end of December 31st 2014. These special prices do not include taxes, fees, charges and surcharges. 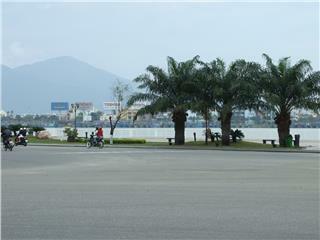 Besides, the price converted to VND can change according to the bank rate at the time of issue. 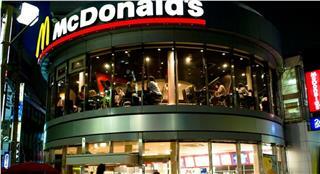 - Over 30,000 JPY/ total purchase, get discount of 2000 JPY. - Over 10,000 JPY/ total purchase, get discount of 500 JPY. - Over 5,000 JPY/ total purchase, get discount of 200 JPY. Moreover, You can use this e-voucher for your trips in Japan, or give it as a gift to your families, relatives, or friends who are about to visit, study or work in Japan. There is no due date to use this e-voucher. 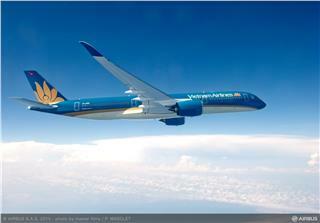 After completing IPO (Initial Public Offering) plan, Vietnam Airlines will replace all its fleet with modern airplanes of Boeing 787 and Airbus 350. 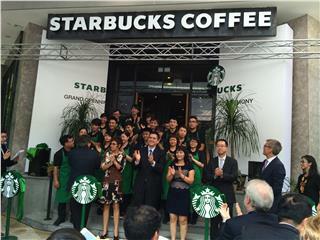 The airline also appeals investors by listing share in stock exchanges. 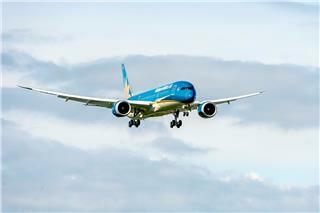 In the 51st Paris Air Show Vietnam Airlines Boeing 787-9 Dreamliner with new brand identity performed a spectacular flight attracting the admiration of international airlines and aircraft manufacturers attending the event. 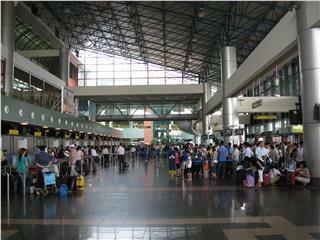 At 4.00 am on December 31st, 2014, all international flights of Vietnam Airlines in Noi Bai International Airport will be operated in Noi Bai T2 Terminal. 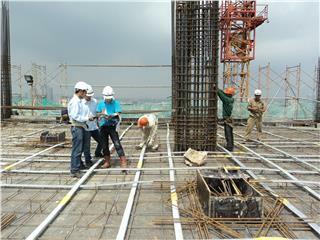 Before the opening day, hundreds of Vietnam workers are rushing to complete the remaining works. 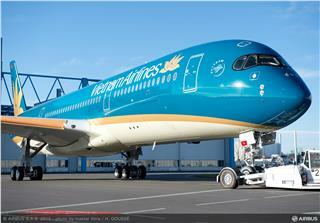 Vietnam Airlines will put the first Airbus A350 XWB into operation at the end of this week. 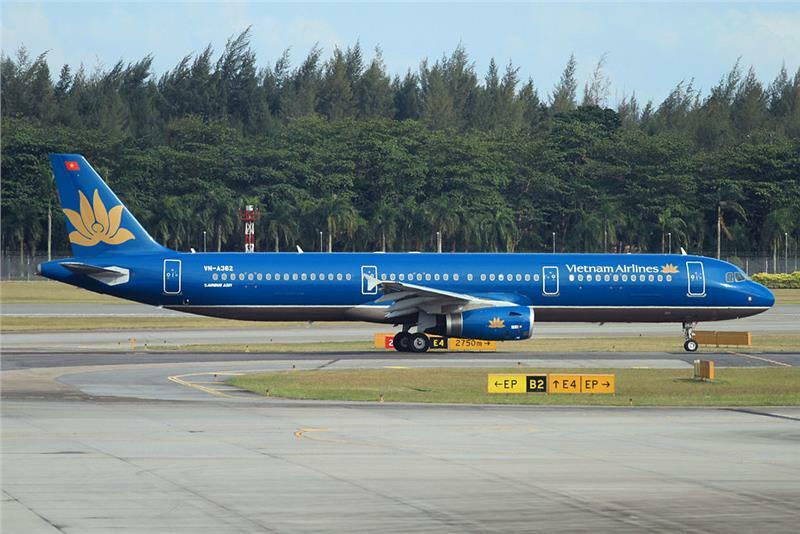 Initially, the aircraft will serve Vietnam Airlines domestic flights between Hanoi and Ho Chi Minh City, and then direct international flights from Hanoi to Paris. 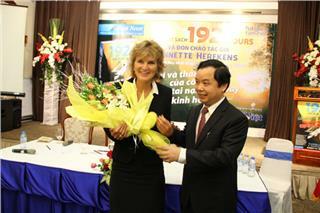 "192 Hours" author - the sole survivor of a plane crash in O Kha Mountain, Nha Trang, will return Vietnam to meet people who supported her during the accident and interact with Vietnamese readers. 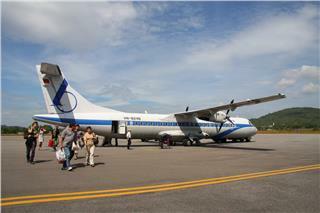 From January 26, 2015, VASCO flights are exploited in region of Mekong River Delta, which replaces some flights of Vietnam Airlines here. This is a great and significant opportunity for VASCO to become an important carrier in Vietnam. 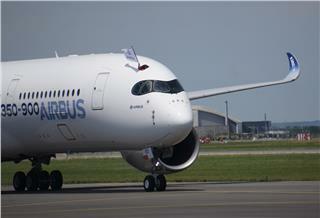 On November 22, the first Airbus A350 XWB visited Noi Bai International Airport. 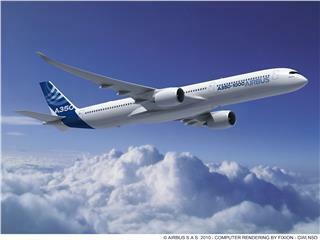 The visit to Vietnam is one of parts in 11-day journey of A350 XWB in Asia. 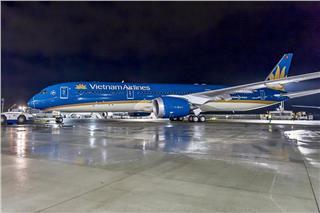 It is reported that 10 Vietnam A350 XWB and 4 hired ones will come to Vietnam in early 2015. 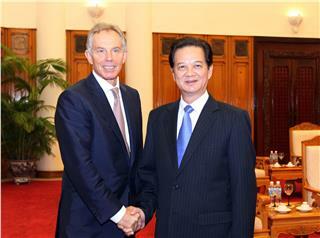 In the afternoon July 23, 2014, at the Government Office, Vietnam Prime Minister, Mr. Nguyen Tan Dung welcomed Former Prime Minister of the United Kingdom of Great Britain and Northern Ireland, Mr. Tony Blair visiting Vietnam. 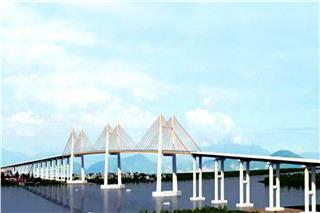 Bach Dang Bridge construction inauguration is another phase in project of Halong Haiphong Highway. 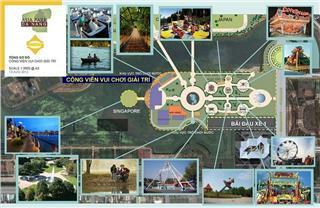 The Bach Dang Bridge will contribute to the development of the city in particular and the region in general. 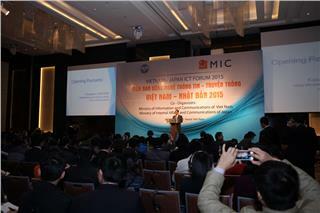 On December 2nd morning, Vietnam Business Forum 2014 was officially launched. 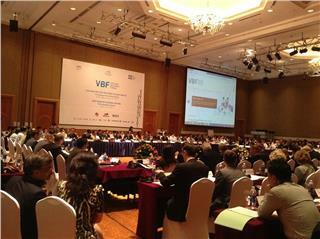 The forum gave many concerning issues in current situation of Vietnam economy and the world’s one. 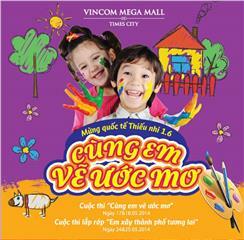 Vietnam businesses are facing difficulties and advantages. 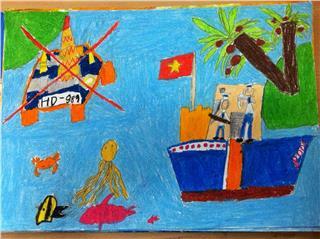 National Art Exhibition of Children 2015 will be inaugurated on May 27 in Hanoi. 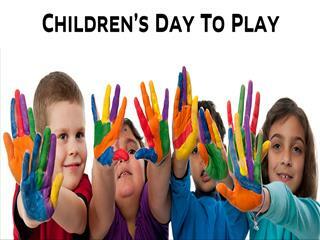 The exhibition is organized by Fine Art - Photography - Exhibition Department in the coordination with Vietnam Exhibition Center on International Children Day - June 1. Some days ago, Ministry of Information and Communication of Vietnam and Japan Ministry of Internal and Communication held Vietnam Japan ICT Forum 2015. 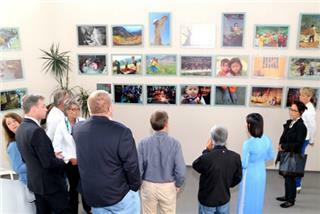 Through the cooperation the quality of Vietnam post will be improved significantly. 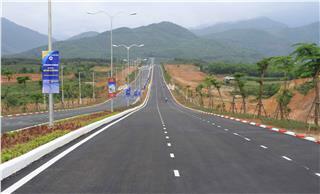 Now, locals and tourists can easily travel from Da Nang City to Ba Na in about 20 minutes due to Ba Na - Suoi Mo Road in Da Nang. 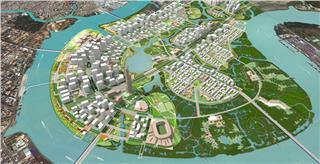 The new road shortens the distance and time between the city center and Ba Na, and contributes greatly to tourism in Da Nang. 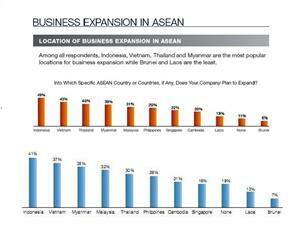 Vietnam is one of ASEAN countries appealing most foreign investors, especially American ones. 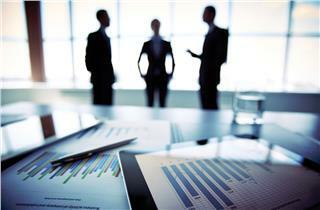 The country attracts a large number of US investors by its available and low-cost human resource, along with a stable social security.